These flourless black bean brownies are delicious, moist and decadent. My family has been begging for brownies. I have not been making many sweets lately as we had way too many during the holiday season and I am still trying to lose those extra pounds. I also try to serve healthy food for my family. I discovered a way to make brownies that taste delicious and are also healthy. 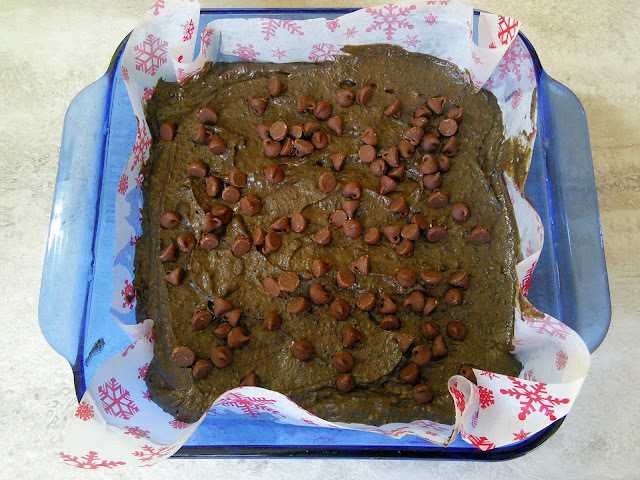 I know what you are thinking, healthy brownies that taste good? Yes, this recipe uses black beans and no flour so they are loaded with protein and fiber. I also snuck some chia seeds in for healthy heart omegas. The amazing thing is they don't taste like beans. They taste like moist decadent chocolate brownies. You can now make brownies and not feel guilty about eating them. These delicious brownies are also gluten-free so they are perfect for my son to bring to school parties! 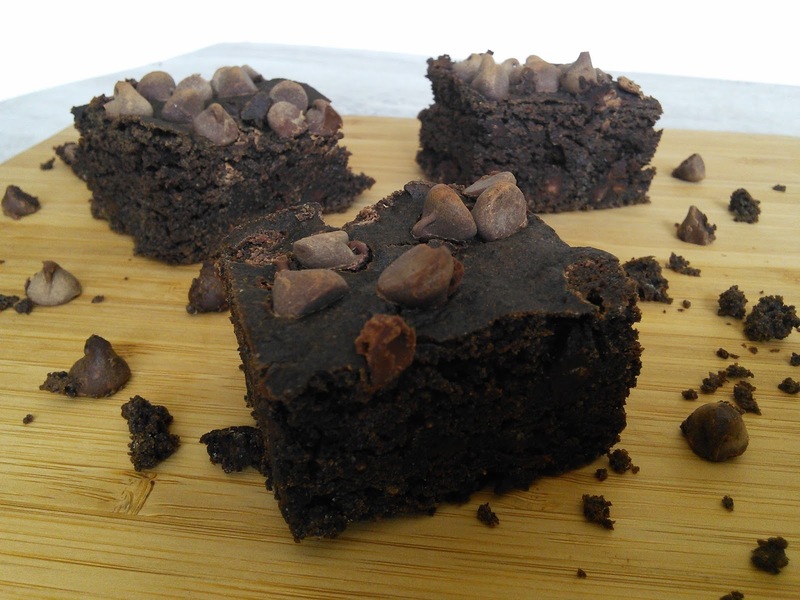 With a few simple ingredients swaps, these yummy brownies can be made for plant-based or vegan diets. 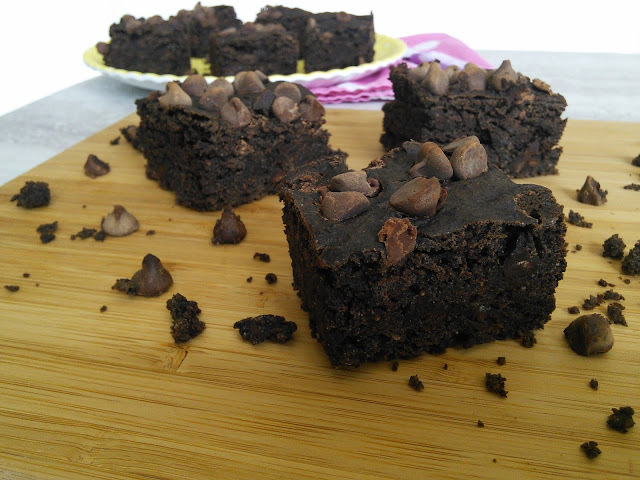 If you use dairy-free chocolate chips then these moist brownies can also be allergy friendly. So they are a healthy brownie to be enjoyed by almost everyone . No one has to know that you used black beans in these moist brownies, as they will not be able to taste them. My picky, skinny son loves these brownies and I love that he is getting some extra nutrition with every bite. You just have to make them and then you will believe me in how incredible they taste. 1. Add all of the ingredients except the chocolate chips into a food processor. 3. Remove the blade from your food processor, and stir in 1/2 cup of chocolate chips. 4. Spray an 8 x 10" baking dish with nonstick cooking spray, and line with parchment paper. The parchment will help you lift the brownies out later. 5. Pour the batter into the prepared dish and spread it out evenly. 6. Sprinkle the remaining 1/4 cup of chocolate chips on top. 7. Place the dish in the center of the oven and bake for 25 - 30 minutes or until a toothpick inserted in the center comes out clean. 8. Remove the brownies from the oven and let them cool in the pan for 15 minutes. 9. Using the parchment paper, lift the brownies out of the pan and place them on the counter. These brownies are so delicious! It is so hard to eat just one. My boys loved them! We loved them so much that we ate them up in two days. We then made another batch and used butterscotch chips in place of the chocolate chips and it was just as delicious. Next time we will try peanut butter or white chips. I love black bean brownies, just not with all that sugar. I'd sub for some of that but I do like a less sweet brownie myself. Who would have thought black beans could be so yummy?! I made these and shared them with my sister without telling her they were back beans and she couldn't tell. These look delicious! And because the black beans are healthy, I can eat extra brownies, right?! Me and sisters love brownies so much. Plus the black beans, this is a good idea. WOAH! That's a whole new take on brownies for me. I never thought of using black beans on a dessert before. It looks really amazing! Sadly, I can't consume a lot of beans. My gout will kill me. Perhaps I can do this without the beans part? Wow what a awesome recipe !!! And gluten free to awesome !! 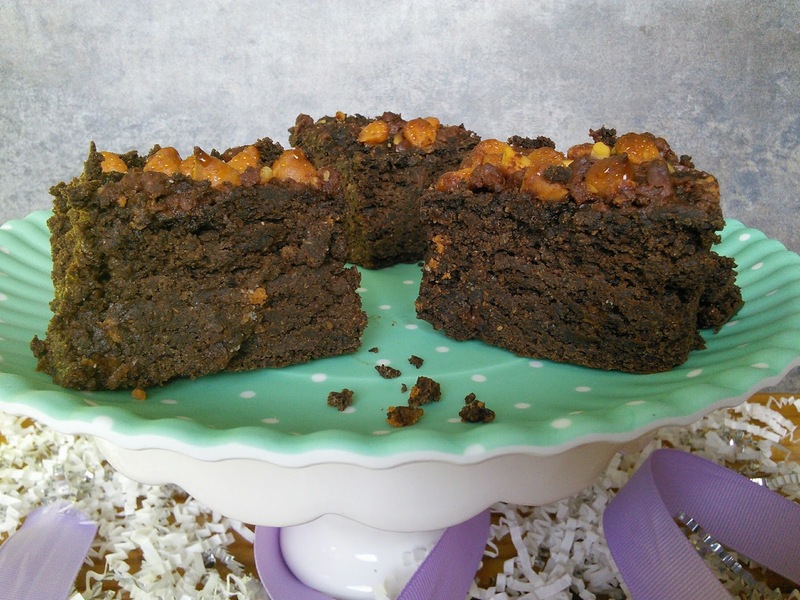 What a perfect recipe and gluten free to awesome !! Brownies are so yummy. Never tried making them gluten free. It's good that there's a gluten free version. Now a lot more people can enjoy them. Chocolate and glutton free? Wow this seems amazing! Going to likely give it a try this week. Those are so rich and delicious looking. I love that they're gluten free. Black bean? 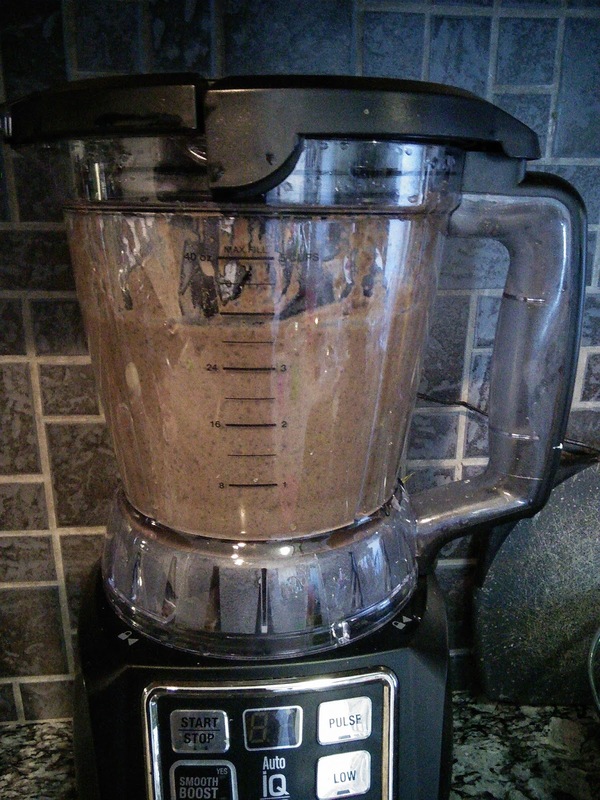 Yum, I love black beans, what a great way to sneak healthy in a treat for my kids. These look great! My niece is gluten-free, so I'll have to make these for her. It sounds weird, bu thy look good and if they are healthy and taste great then win win right!? I would have never thought that they were gluten free or that they had black beans. I have never tried black bean brownies before but it sounds delicious! I just printed this recipe for a friend she is going to be so excited. I've never made black bean brownies before. These look amazing. Do you deliver?